3.) We won’t skip FastPass+ selections. With a buffet of rides, attractions, live performances, stage shows and character encounters, Disney World offers something for every member of the family. But because Disney’s attractions are all quality attractions, they are loved by millions of Guests who visit the parks every year. Thank goodness Disney World offers the FastPass+ system, which allows you to choose a time to enjoy up to three attractions per day in the parks. 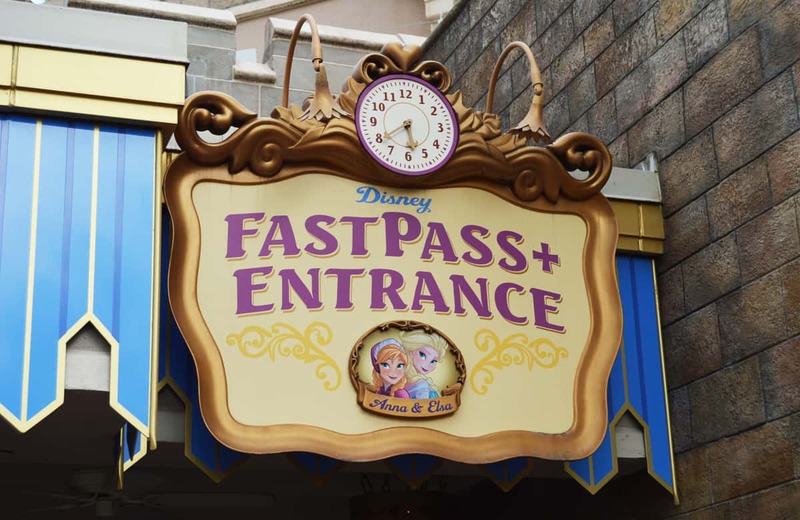 With your FastPass+, you’ll have little to no wait in the queue. But you don’t want to overlook making those FastPass+ selections in advance when you’re planning your trip. You can reserve FastPass+ times 60 days in advance if you’re staying on Disney property during your visit and up to 30 days in advance if you’re staying somewhere else. Neglecting to make them in advance can mean that you might not be able to secure a FastPass+ time for the attractions you want to experience most. That’s because there are a limited number of FastPasses available each day, and once they’re gone, they’re gone.